EAST SPENCER, NC (WBTV) - A former assistant fire chief in East Spencer was arrested after he was accused of embezzling money using a city credit card. 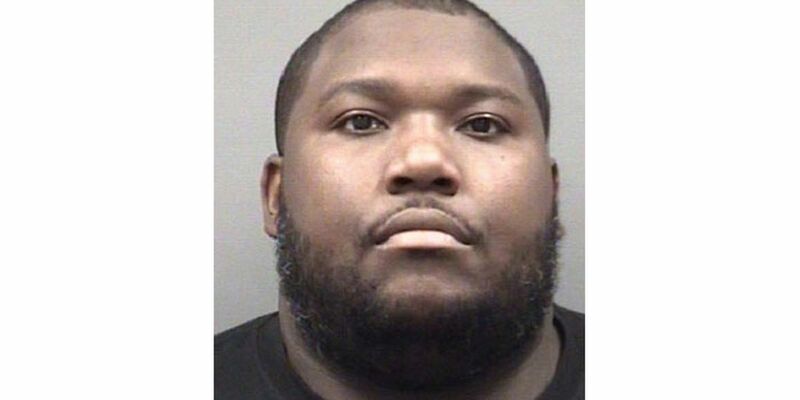 Teon Robinson, 28, is charged with embezzlement. Investigators say the alleged crimes happened between June 1 and July 31 of this year. Officials have not said how much money they believe was embezzled or what Robinson is accused of spending it on.